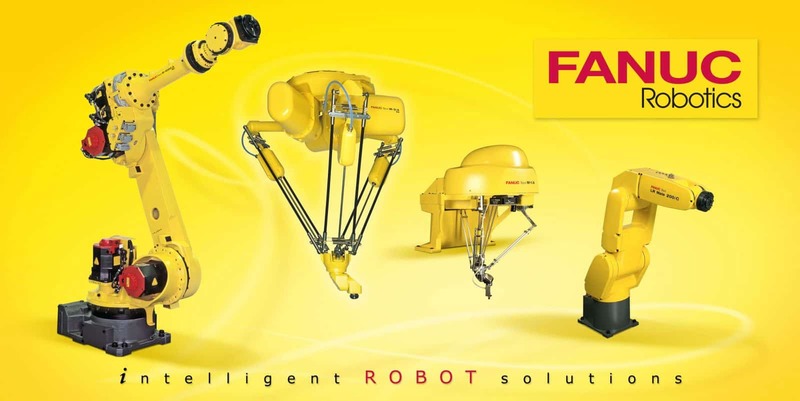 Contel is the official provider of Fanuc Industrial Robots to the industry and provides services of designing, planning and installing industrial robots at the customer location. With a team of professional engineers who are responsible for application design, mechanical design and engineering, Contel is providing high quality solutions of Pick & Place applications, Palletizing robots, Delta robots combined with Machine vision, articulated robots and also collaborative robots that can work side by side with humans in a collaborative manner. 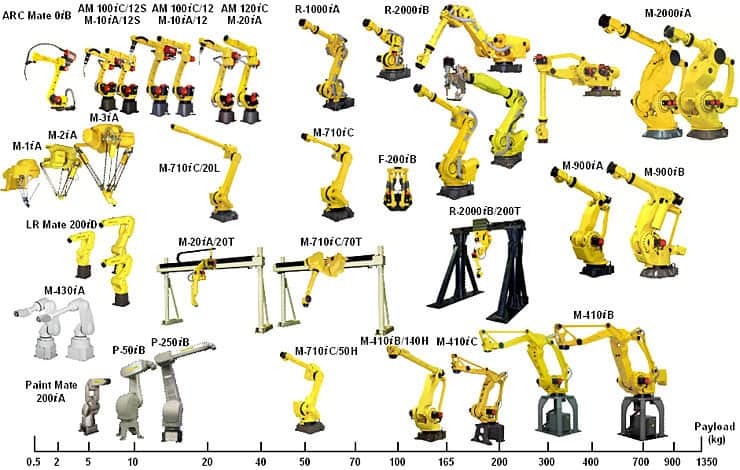 Fanuc Robots are the most installed robots in the industry today. Fanuc was established in 1956 in Japan and currently considered to be the largest automation company in the world and operates its production floor with more than 5500 employees and 2800 robots in its manufacturing lines.